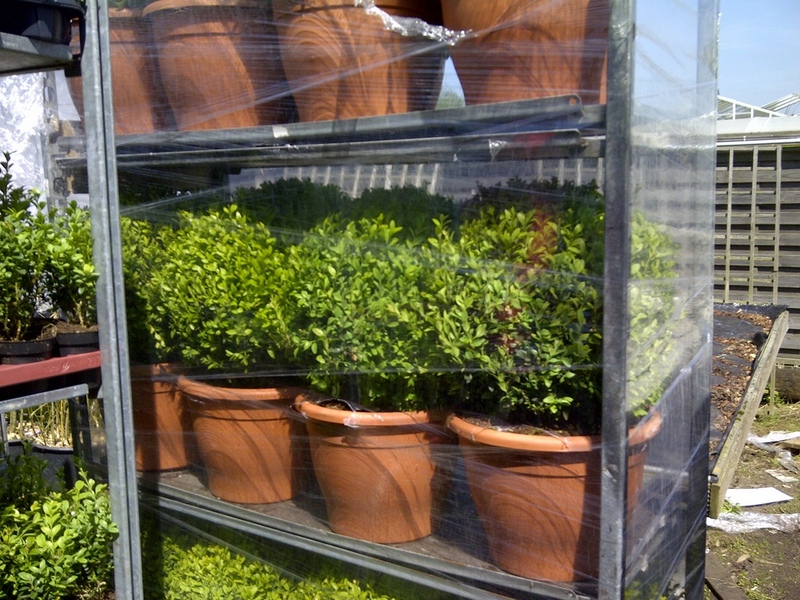 Over 120 Trollies of Brand New Plants! 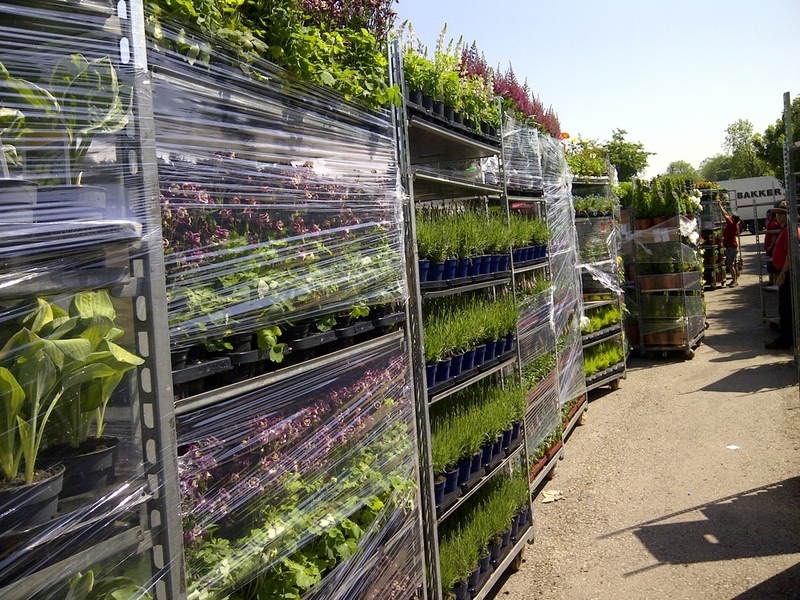 This week it’s a little bit hectic here at our garden centre in leicester, we’ve had a delivery of over 120 trollies of plants from holland. So it’s all hands on deck to help out! We’ve also had a lot of flowering plants in, and with this beautiful sunshine we’ve had this week, they’re all out in full bloom! 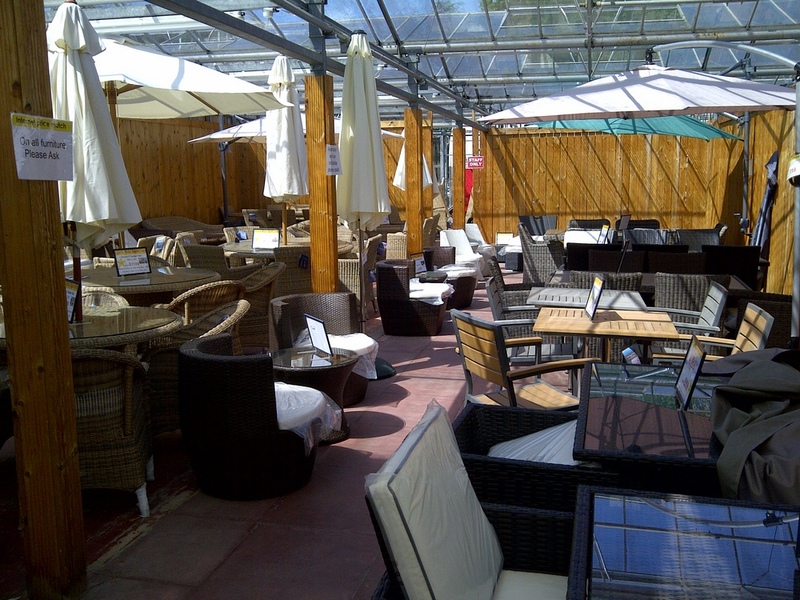 Our garden furniture (sold via Gardencentreshopping) is really selling well, online and in store. Our new range of Cozy Bay rattan furniture, new for 2013, is flying out! A great new style of rattan that comes with a 5 year warranty. Perfect all weather furniture, for a no maintenance option. Now lets hope the weather stays great and we can all have a nice BBQ in the sunshine this weekend! 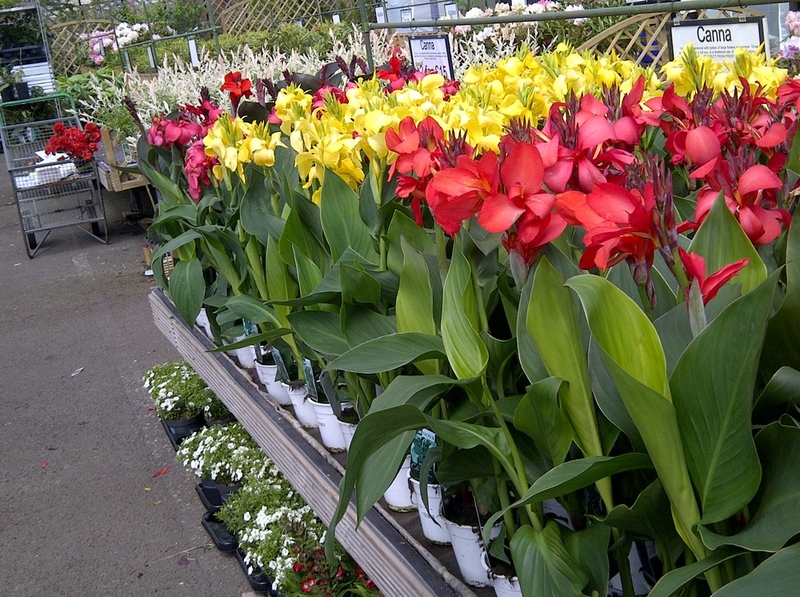 This post was written by Matt from Sapcote Garden Centre.